Illinois spends less on low-income children than it does on wealthier children. 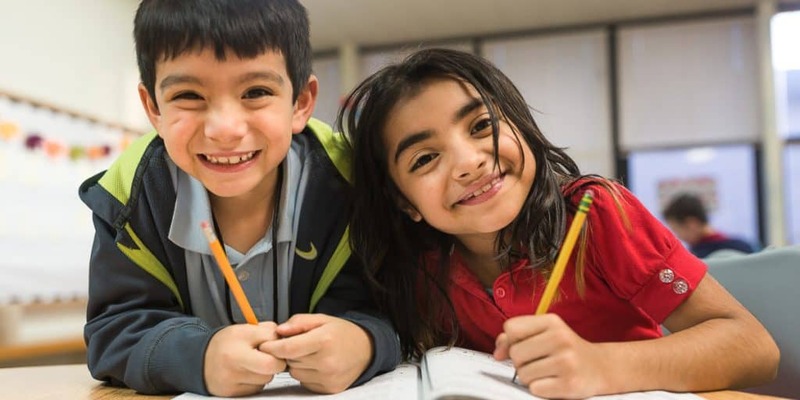 NCCP was created in direct response to the lack of support for the academic challenges facing the children of North Chicago, an under-resourced community that borders of the state’s wealthiest communities. In both 2014 and 2016, NCCP was one of seven organizations selected as an Invest For Kids beneficiary from a pool of over 100 applicants. “We target smaller organizations where we believe our grant can have the highest impact. The operating budget for these organizations is typically $1-3 Million and, as such, IFK gifts materially influence the programs and number of children being served,” says Invest for Kids. Over the past three years, NCCP has played an integral role in the coordination of local Week of Possibilities service projects in the schools of North Chicago. The Week of Possibilities is an annual initiative during which AbbVie mobilizes thousands of volunteers world-wide for a week of transformational service in communities where their employees live and work. As a recognized leader in community school work, the team at NCCP has been invited to present on the best practices for Family Engagement and Volunteer Management at both Coalition and Federation for Community Schools Conferences over the past two years.